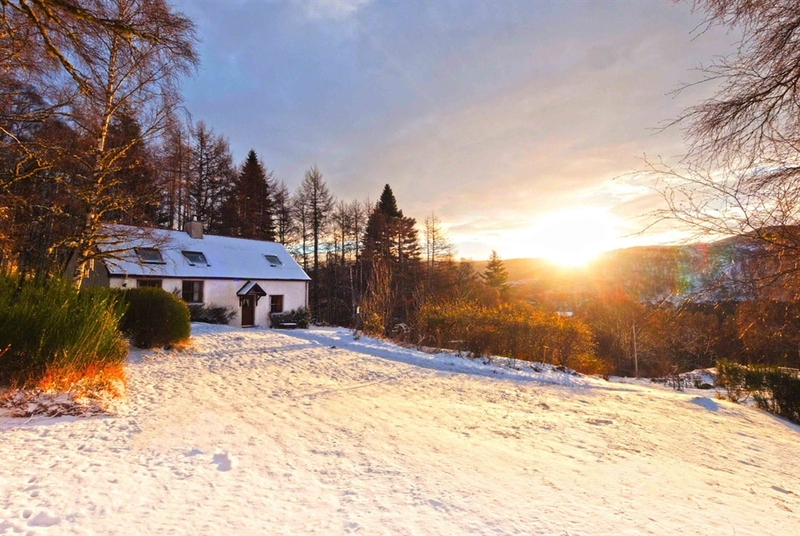 Set in 4 acres of woodland and gardens, this lovely, bright cottage has views across the surrounding countryside & mountains. 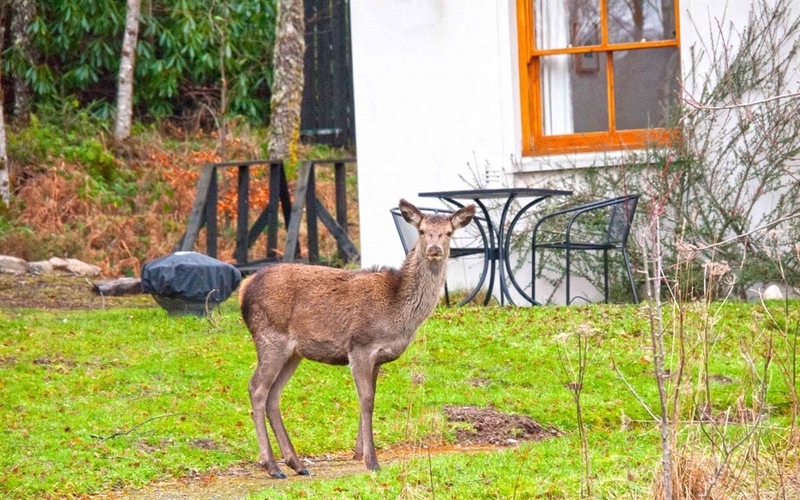 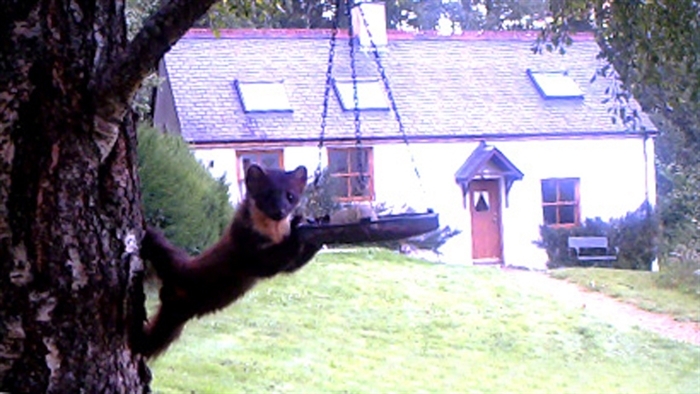 On the doorstep to some of the most wild & remote areas of Scotland whilst still within easy reach of Inverness. 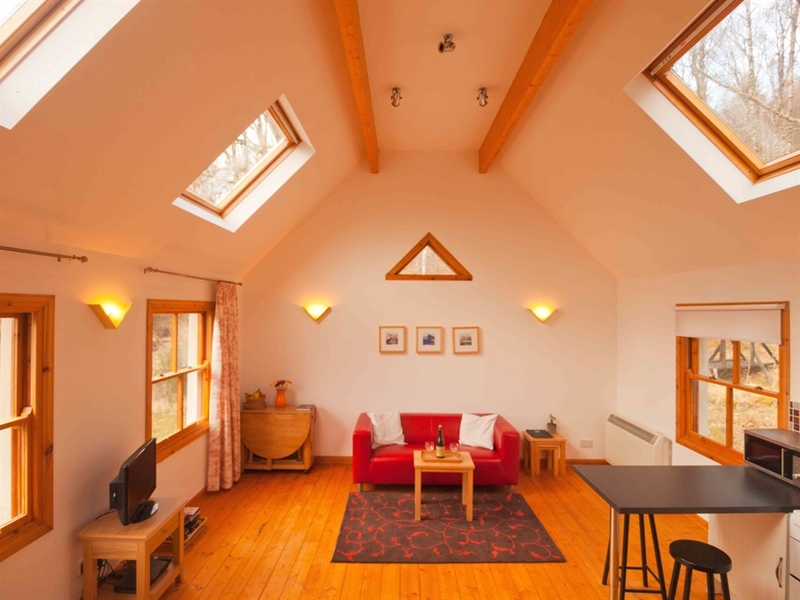 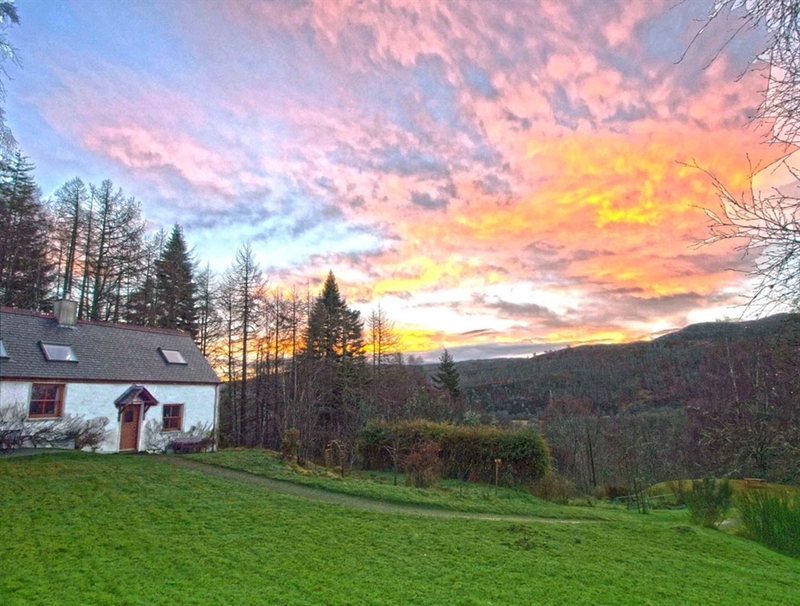 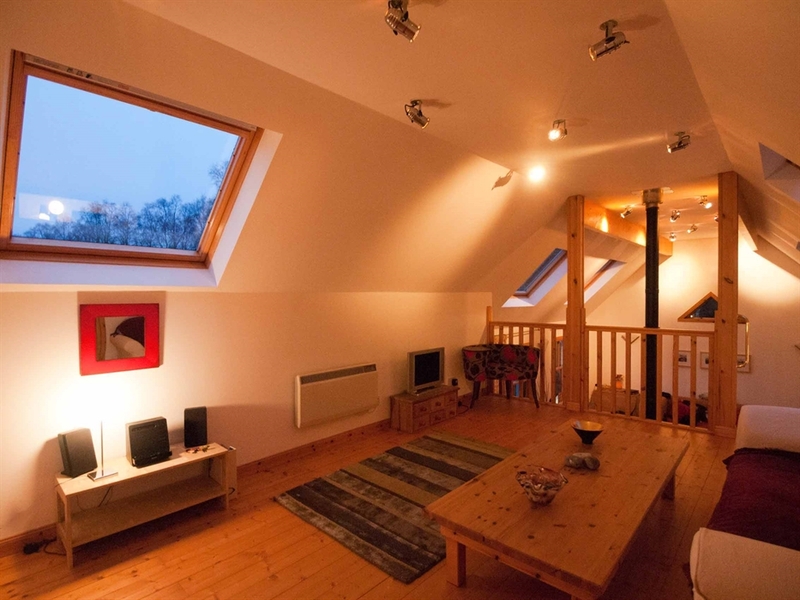 Located on an elevated position above the River Beauly, Fern Cottage provides an idyllic retreat amongst some of the Highland’s most spectacular scenery. 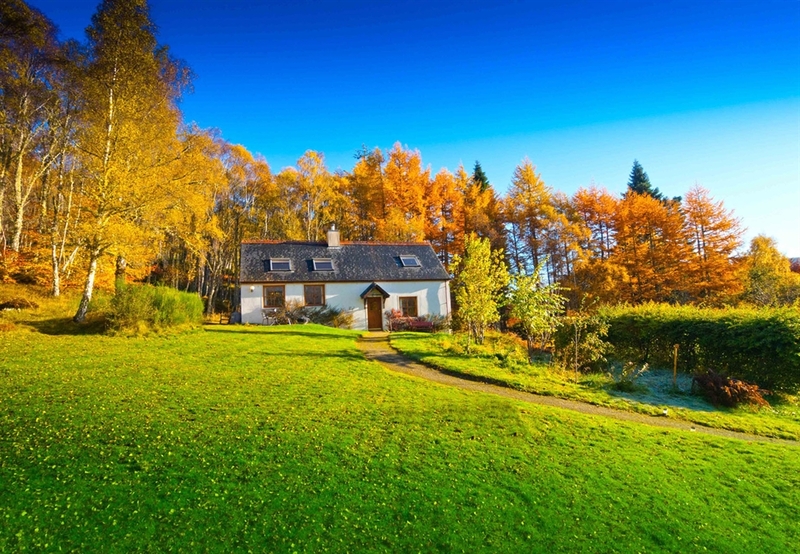 Nested in the midst of three of the most beautiful Scottish Glens - Glen Affric, Glen Cannich and Glen Strathfarrar – you will be on the doorstep to some of the wilder and most remote areas of Scotland whilst still within easy reach of some popular tourist destinations such as Loch Ness.